Resume or CV? Which is better for you? 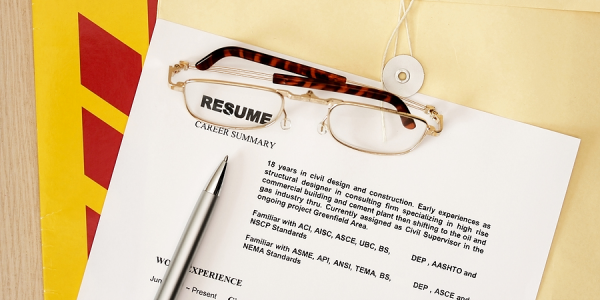 What is the difference between a resume and a CV and when is each appropriate? That’s a very common question in these days of intense competition and job seekers realizing that every feature and step of the recruiting process is critical to their success. Let’s first start with understanding what CV stands for, how it is different from a standard resume and, lastly, when it is most appropriate. The curriculum vitae is similar to a resume; however, represents more details of professional experience and the qualifications of the candidate. The CV is widely acceptable all over the world while the resume is the most accepted form for job applications in the United States. The CV typically lists all your achievements, is longer, and the typical format required in academia and governmental positions. It is generally longer in length and focuses accreditations, credentials and certifications as well as publications and research studies. That leaves us with resume as being the format that most job seekers use as their marketing resource when applying for positions. ← Work: Paycheck or Purpose? Good choice of subject for a series. I did not know the difference so the title alone made me read it.